PuzzleNation Blog Looks Back on 2017! 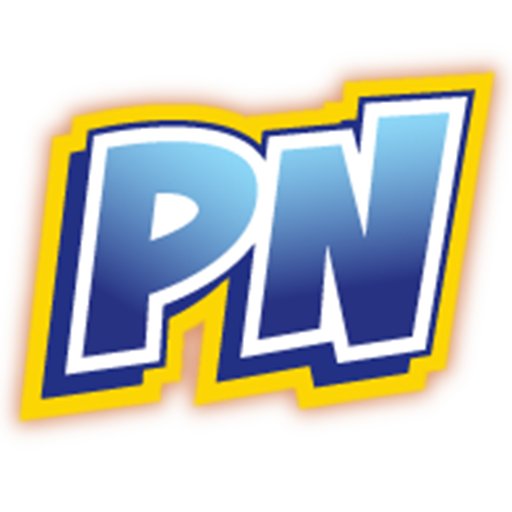 2017 is quickly coming to a close, and as I look back on an eventful year in the world of puzzles and games, I’m incredibly proud of the contributions both PuzzleNation Blog and PuzzleNation made to the puzzle community as a whole. Over the last year, we explored board games and card games, strategy games and trivia games, dice games and tile games, do-it-yourself puzzlers and pen-and-paper classics. We met game designers, constructors, artists, and creative types of all kinds. We unraveled math puzzles and tackled the Crossword from Hell. We accepted the challenge of diabolical brain teasers, optical illusions, Internet memes, and more, even pondering our place in the world of puzzles as electronic solvers like Dr. Fill and AlphaGo rise in capability. We delved into puzzle history with posts about the legacy of female codebreakers in World War II, game dice from centuries ago, theories about Shakespeare’s secret codes, and the long history of cryptography and the NSA. We brought to light valuable examples of puzzles in art, popular culture, famous quotations, and even the natural world as we pondered whether bees are verifiable problem-solvers like crows and octopuses. We spread the word about numerous worthwhile Kickstarters and Indiegogo campaigns, watching as the puzzle/game renaissance continued to amaze and surprise us with innovative new ways to play and solve. We shared worthy causes like Puzzles for Progress, as well as amazing projects like new escape rooms, dazzling corn mazes, and the ongoing Kubrick’s Game interactive experience. We cheered the 75th anniversary of the New York Times Crossword, and chronicled the many celebrations that marked the occasion, from guest crossword constructors like Bill Clinton and Lisa Loeb to a puzzle-centric cruise across the Atlantic! We also mourned as friends and fellow puzzlers passed on. We said goodbye to David Lindsey and Raymond Smullyan, two underappreciated giants of the field. The pun-fueled show @midnight this year, which inspired our monthly hashtag game, also closed up shop, sadly. We celebrated International TableTop Day, made puzzly bouquets in honor of International Puzzle Day, marveled at the records broken at the Rubik’s Cube World Championship, attended the American Crossword Puzzle Tournament and New York Toy Fair, and dove deep into an ever-expanding litany of puzzle events like the Indie 500, BosWords, Lollapuzzoola 10, and Crosswords LA. We found puzzly ways to celebrate everything from Pi Day, the Super Bowl, and Star Wars Day to Halloween, Thanksgiving, and Christmas, and we were happy to share so many remarkable puzzly landmark moments with you. We even discovered Puzzle Mountain! It’s been both a pleasure and a privilege to explore the world of puzzles and games with you, my fellow puzzle lovers and PuzzleNationers. We marked five years of PuzzleNation Blog this year, I recently penned my 800th blog post, and I’m more excited to write for you now than I was when I started. And honestly, that’s just the blog. PuzzleNation’s good fortune, hard work, and accomplishments in 2017 went well beyond that. Every month, we delivered quality content for the Penny Dell Crosswords App. From monthly deluxe sets and bonus boxes to Dell Collection sets and holiday bundles, dozens upon dozens of topnotch puzzles wended their way to our loyal and enthusiastic solvers. 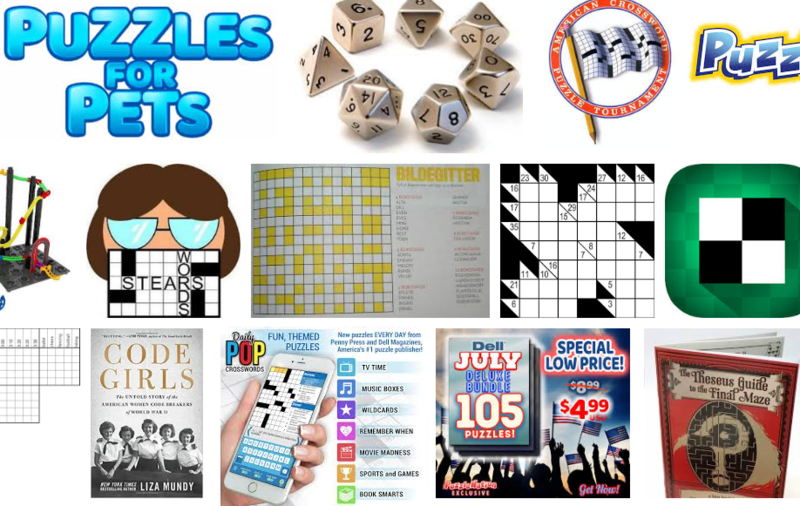 But whether we’re talking about the Penny Dell Crosswords App or Daily POP Crosswords, I’m proud to say that every single puzzle represents our high standards of quality puzzle content crafted for solvers and PuzzleNationers. And your response has been fantastic! 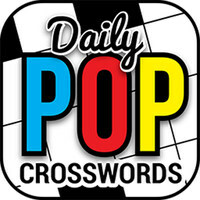 Daily POP Crosswords is thriving, the blog has over 2200 followers, and with our audience on Facebook, Twitter, Instagram, and other platforms continuing to grow, the enthusiasm of the PuzzleNation readership is both humbling and very encouraging. 2017 was our most ambitious, most exciting, and most creatively fulfilling year to date, and the coming year promises to be even brighter. Thank you for your support, your interest, and your feedback, PuzzleNationers. The new year looms large, and we look forward to seeing you in 2018!